A new resource has become available for the various Star Wars games (Edge of the Empire, Age of Rebellion, Force and Destiny) produced by Fantasy Flight Games that I thought was pretty well done. 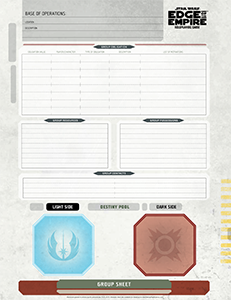 These are basic dashboards to help players track the ship they are currently on and keep a basic list of actions that one could perform while the pilot or the astromech on the ship. The Last Parsec is a new setting for the Savage Worlds system that recently finished up as a Kickstarter project with resounding success. Humanity has spread out into the stars. Millions of worlds have been explored, colonized, or catalogued. These worlds form a region of space called the Known Worlds. Under the auspices of the JumpCorp, many jobs are available. Making Colorful Abstract with X-particle in C4D from albehany on Vimeo. Hoi, Chummer. Welcome to the 21st Century of gaming. 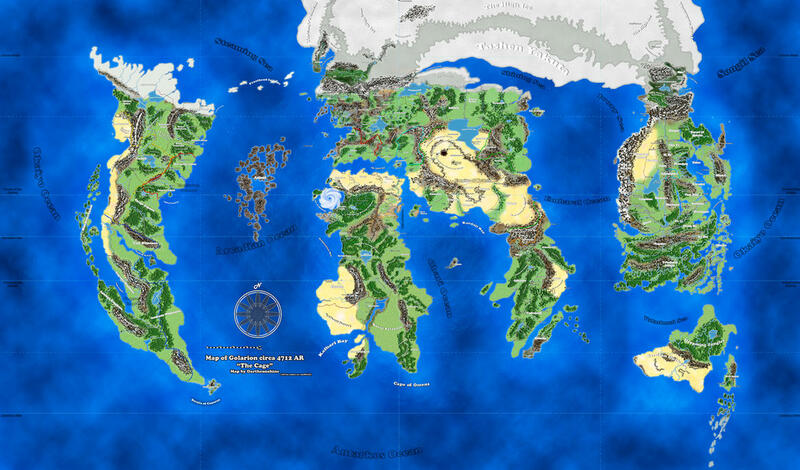 With a return to gaming as a player, I've taken up the task of just trying to get notes down about what has happened in the game sessions so that some of the information isn't lost over time and help track what the group is up to. Rather than just using something simple and old fashioned, like paper, or slightly newer ideas, like a Word document, I've taken to utilizing a new tool that has been discussed before. Nearly a year ago Daring Entertainment ran a kickstarter for an expansion/campaign guide for the War of the Dead titled World of the Dead. As part of that they have released War of the Dead: Alternate Beginnings, a replacement for the first six weeks of Chapter One for War of the Dead. Instead of being on a Caribbean cruise, isolated and unaware, the players are there when the outbreak begins and the world falls. The nightmare begins quickly and doesn't let up through the replacement weeks that end and are taken up by week seven of Chapter One. "One day, everything was normal. Kids went to school. Parents went to work or stayed home doing normal chores. Highways suffered from traffic jams and people committed petty crimes (and not so petty) against each other. And then IT happened. A flu struck that was unlike any other before it. People quickly got sick, some seemed to die, and when they woke up... they were Different. Hungry. Feral. They felt no pain and just seemed to want to eat their fellow man.